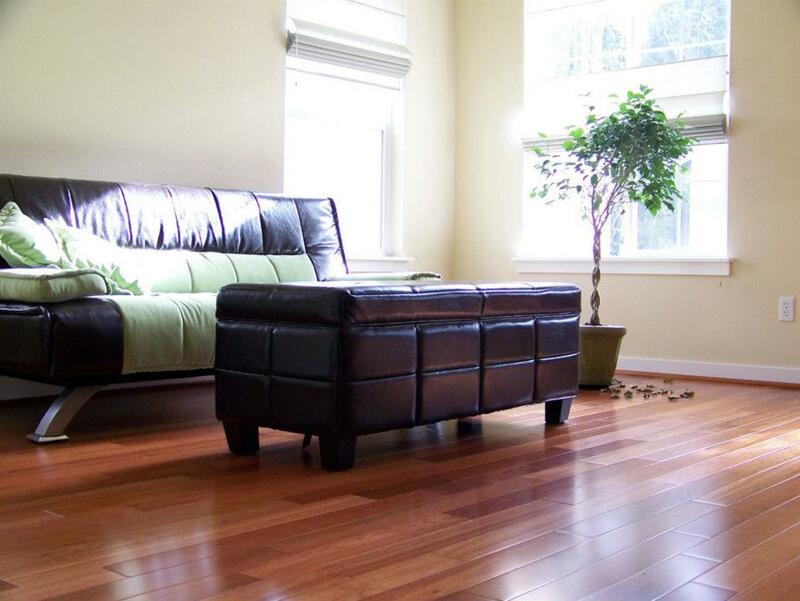 If you're thinking about reflooring your home, you can't beat BuildDirect.com. Besides the huge selection of flooring they offer, you can now get up to 5 free samples of different flooring types free - and delivered overnight! No obligation and no credit card needed! ...and here he is again talking about natural stone tile... marble tile, granite tile, travertine tile, and slate tile. BuildDirect is one of the world's leading online manufacturer-wholesalers of flooring & building materials. Since their launch in 1999 they've served satisfied customers in every state in the U.S. (plus over 60 countries around the globe) and become one of the fastest growing building products companies in the world, specializing in top quality products at manufacturer-direct prices.